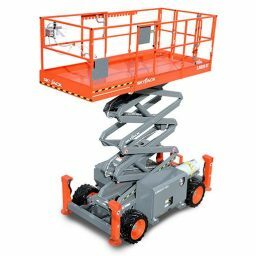 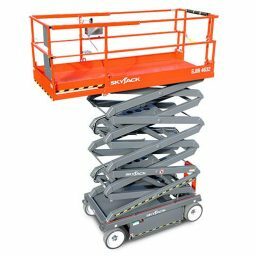 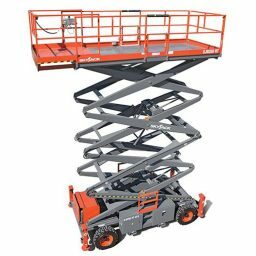 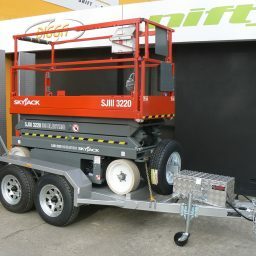 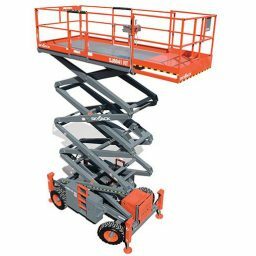 Please browse the range of Skyjack Scissor Lifts and Boom Lifts available for sale in Adelaide from BPF Equipment. 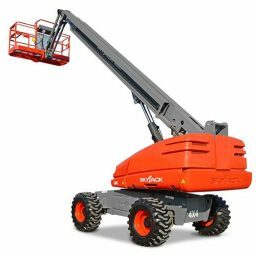 We are the manufacturer appointed distributor for Skyjack Scissor Lifts, Aerial Work platforms and Boom & Mast lifts. 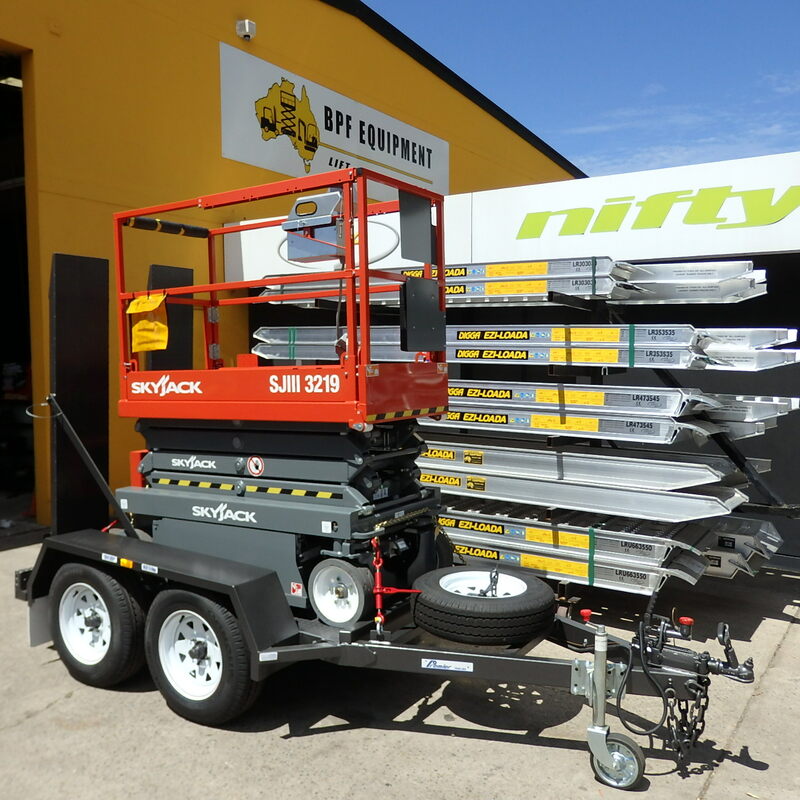 We have a selection of these machines on display at our company owned depot at 2 Duncan Road Dry Creek. 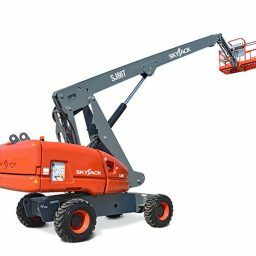 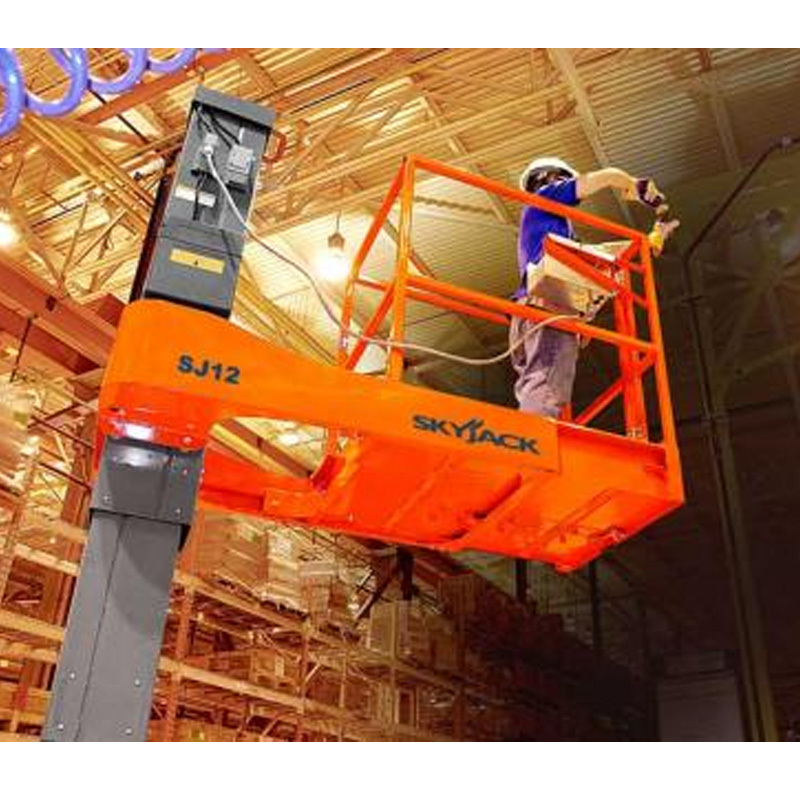 Skyjack is a Canadian based manufacturer with a world class reputation for products that are simply reliable.All machines feature common relay based control systems with colour coded and numbered wiring. 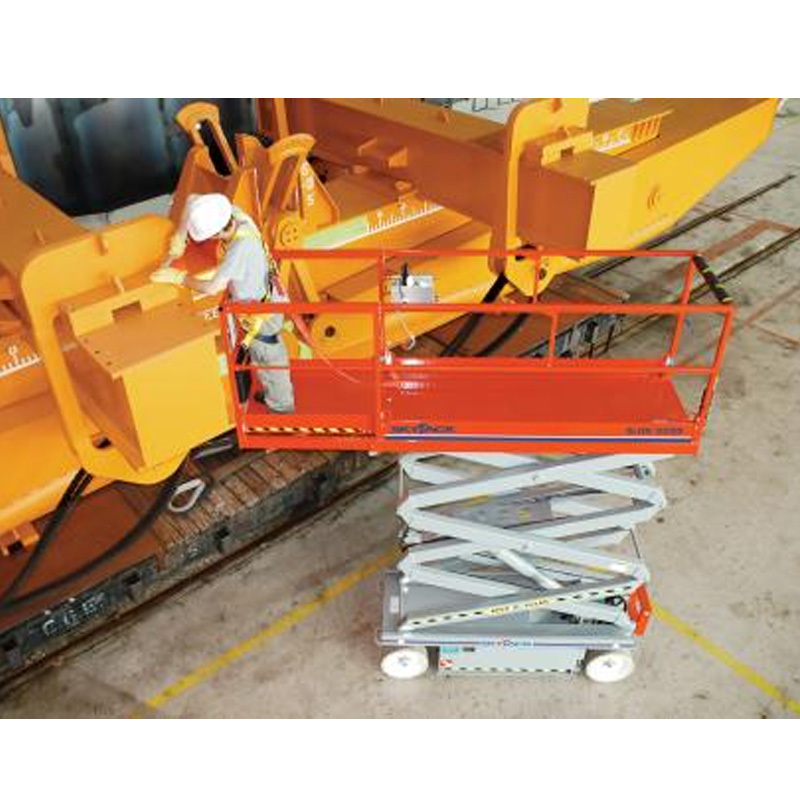 Their machines are designed to be easy to service and maintain with platform heights ranging from 3.6m to 15.2m. 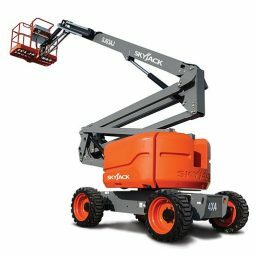 They are reliable and service parts and components are fairly common across the whole range to ensure easy and cost effective maintenance. 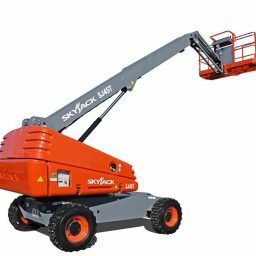 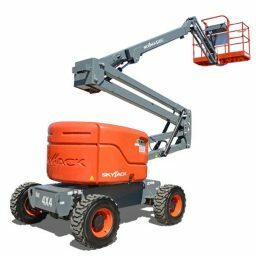 If you would like more information on the aerial work platform range from Skyjack please call 08 8262 1000 to discuss your requirements with one of our friendly staff.